Commercial T-Mobile "One Shared Experience"
Chris Warren is a Los Angeles based Director of Photography. He received his Bachelor of Arts in Radio-TV-Film, with an emphasis on film production from California State University, Fullerton. 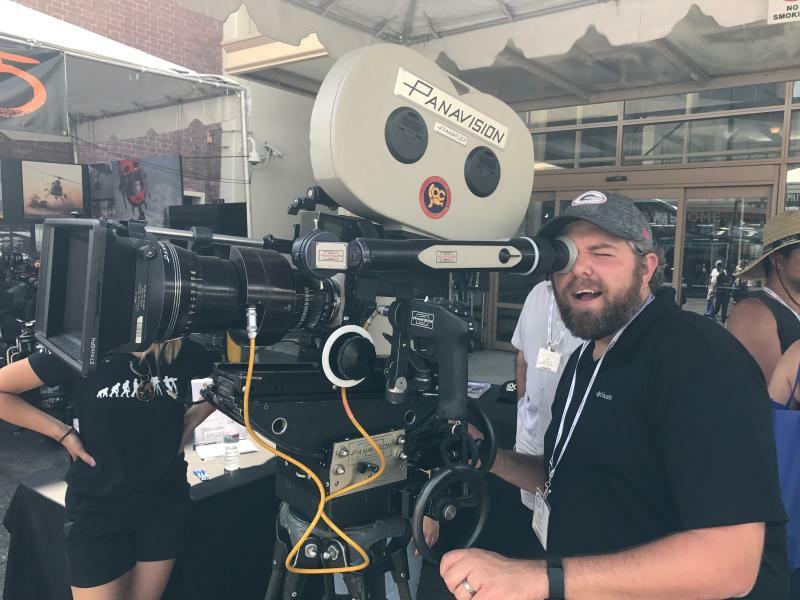 Since graduating, he has established a budding career as a cinematographer, working on hundreds of different projects ranging from features to short films, music videos, and national commercials. It wasn't long before Chris began collaborating with distinguished and respected directors, creating an awareness of 'cinematic reality' by achieving precise artistic and technical decisions related to the image. As a cinematographer, he is always looking for a great story to bring to life. With an undeniable passion for cinema, Chris experiments thoroughly and pushes the limits with both technology and style. His work blends technological skill with a keen aesthetic eye and attention to artistic detail. 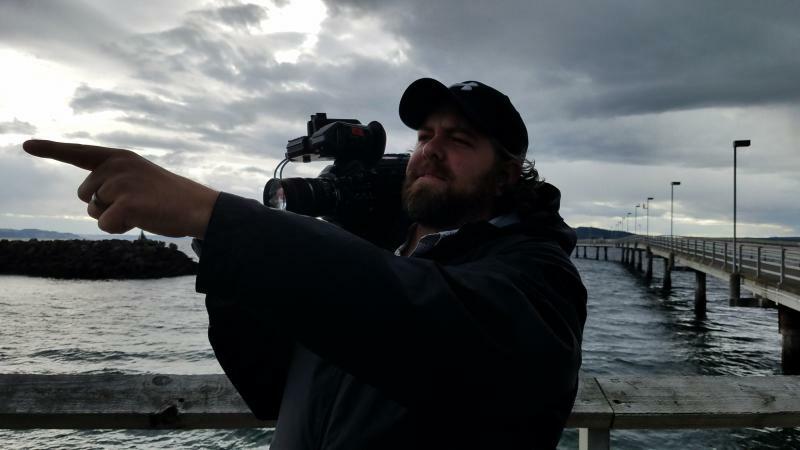 Specifically, he has expertise on all current motion picture cameras and technologies, including Alexa, Blackmagic, RED, Canon, DSLRs, SONY, and film. On set, Chris has been continually praised for his professionalism, his calm demeanor and his unfaltering respect for his fellow artists and crew. 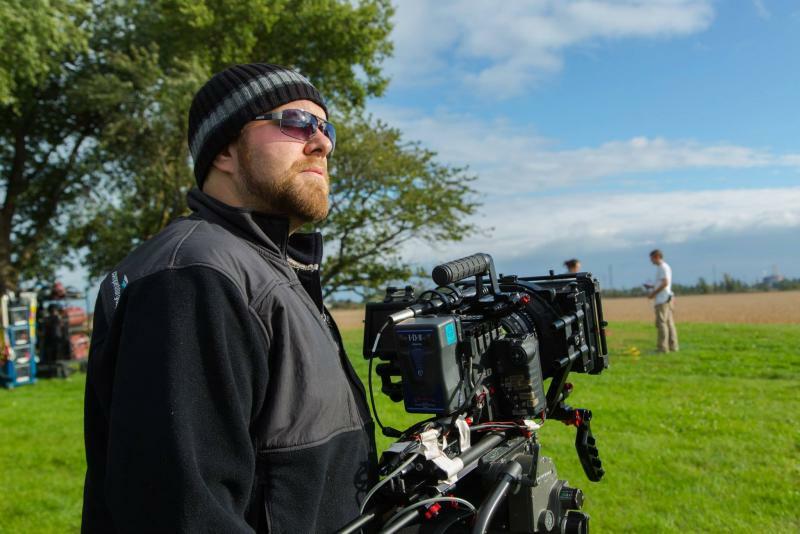 He approaches storytelling as a collaboration, and enjoys the camaraderie of the filmmaking process.